Larry Skinner finished planting corn and soybeans by Memorial Day. In midsummer, the pace slows down on his farm near the town of Newman in Central Illinois. He walks his fields monitoring moisture levels, watching for insects and looking for sprout growth. In a profession facing constant uncertainty from the weather, Skinner has one more variable to consider: how to repair uneven farmland sunken by coal mining more than 20 years ago. The coal mine near his farm closed in the 1980s, but he and his neighbors are still cleaning up the mess. Mining caused land to subside – or sink – unevenly, resulting in marshy areas that can reduce crop yields. “This shows what greed does to the American farmland,” said Skinner, shaking his head as he pointed to a subsided area, an extensive brown spot in a field of green. A portion of Larry Skinner’s farm retains water due to subsiding land (Photo by Lizz Giordano). Some of the best farmland in the world can be found on the Illinois prairie. 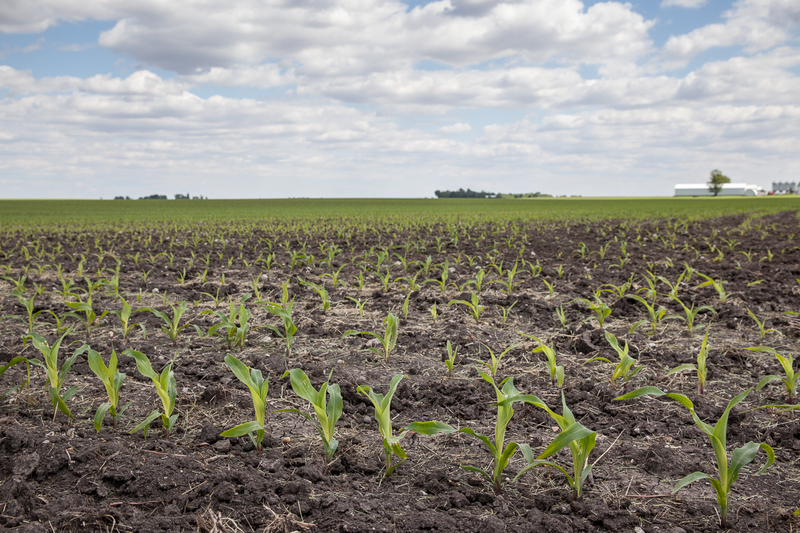 Rich soil mixed with plenty of precipitation produces high yields of corn and soybeans year after year. Underneath much of this same land are coal reserves deposited roughly 300 million years ago. That has created friction between two of the state’s biggest industries. At a time when overall coal production is decreasing nationwide, Illinois is experiencing a resurgence as overseas demand increases and new technology allows for cleaner burning of the state’s high-sulfur coal. Some of Illinois’ prime farmland is torn up for surface mines. However, even when the topsoil remains untouched, mining under the surface can have serious and lasting effects on farmland. Along with sinking ground, underground mines usually involve on-site processing facilities, which can spread coal dust over crops. Additionally, coal processing creates a byproduct, a toxic liquid slurry, that is stored near the facilities and can contaminate groundwater. The former mine in Douglas County, near Skinner’s home, used an extraction system called room and pillar. Coal is removed in “rooms” that are 20 to 30 feet wide, leaving “pillars” that can be up to 100 feet wide. Huge seams of coal are removed, leaving nothing in some places to support the soil above. This is what caused part of his land and surrounding lands to subside or sink unevenly. The problem can happen immediately or even many years later — long after the mine is shuttered. Water starts to collect rather than drain if the land subsides even a few inches, then standing water weakens or destroys crops. Skinner’s neighbor and fellow farmer William Deckard began noticing his land subsiding in recent years, decades after coal was extracted from underneath. Deckard estimated he experienced a 25 percent reduction of crop yield on those acres. Richard Stout, a professor and Chair of Economics at Knox College in Illinois, has studied the reclamation of farmland. 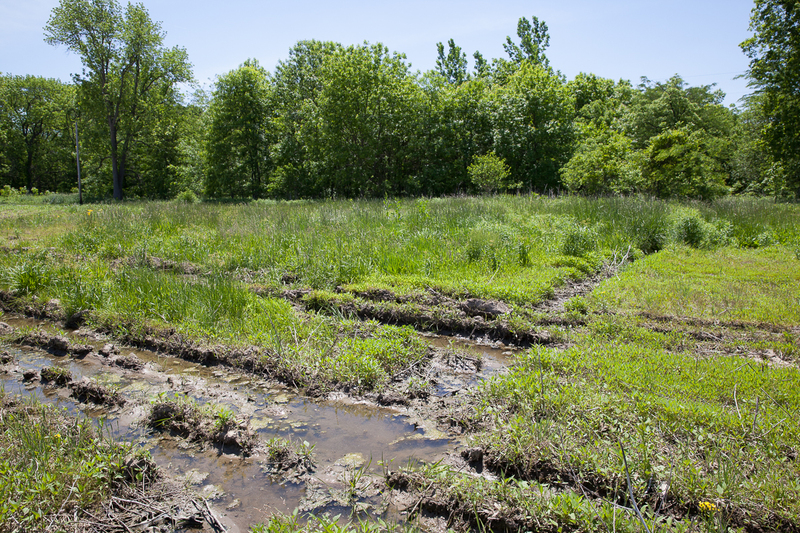 In conjunction with the Illinois Department of Natural Resources and the Illinois Department of Agriculture, Stout has collected data on the reclamation of prime farmland. Mining can also destroy the extensive drainage tile systems that generations of farmers have developed to remove excess water from farmland. Uneven farmland can cause water retention in some spots, harming crop yields (Photo by Lizz Giordano). While Skinner is dealing with the legacy of past mining, some of his neighbors to the east are fighting new proposed mines. About six years ago, the Indiana-based company Sunrise Coal, LLC sought to buy the mineral rights underlying farms in Vermilion County. 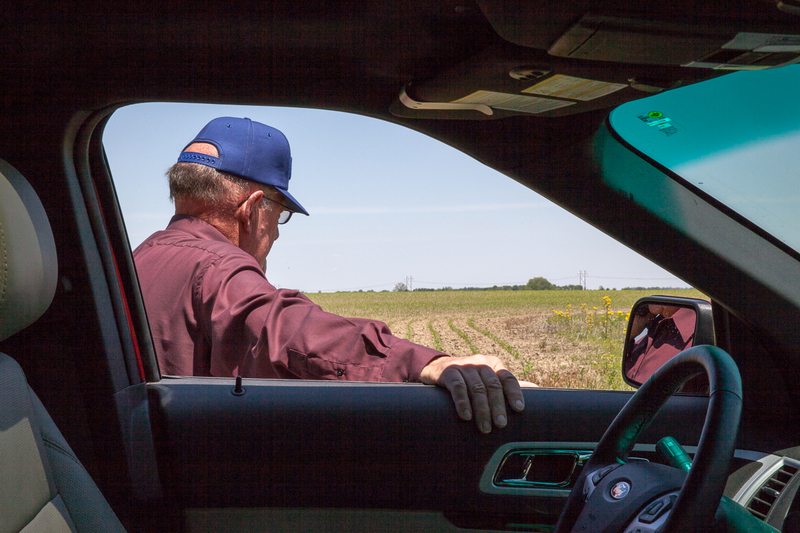 Sue Smith and her husband operate a 1,600-acre farm near the town of Homer in Central Illinois, and they refused to sell their mineral rights. The family has seen the problems subsidence caused for their neighbors. But their battle was still just beginning. Some of the Smiths’ neighbors sold their mineral rights to the company, which proceeded with plans for a new mine. Not only were the Smiths upset about the prospect of mining nearby, the company was planning to build a 500-acre above-ground coal processing facility and rail transfer point, all in close proximity to their farm. After coal is removed from the ground, it is washed to remove impurities, generating huge volumes of liquid slurry waste. Coal companies construct dams to store it in lagoons or ponds near the mine site. Environmental watchdog groups and farmers say the dams are not always lined properly to prevent leakage, so groundwater contamination is a serious threat. Meanwhile, the areas where the coal is washed and processed adjacent to mines are often exempt from reclamation regulations, meaning they may never be productive farmland again. “Why would anyone want to rip up 500 acres of the best prime farmland to put in a coal mine that leaves behind a permanent toxic waste dump instead of producing food?” asked Smith. Like the mine that damaged Skinner’s land, the Sunrise Coal mine would be a room and pillar operation. The goal with “room and pillar” mining is to prevent subsidence – sunken land. However, unplanned subsidence may occur, and companies are required to address this scenario when applying for permits. Often plans include laying new drainage tiles below ground. 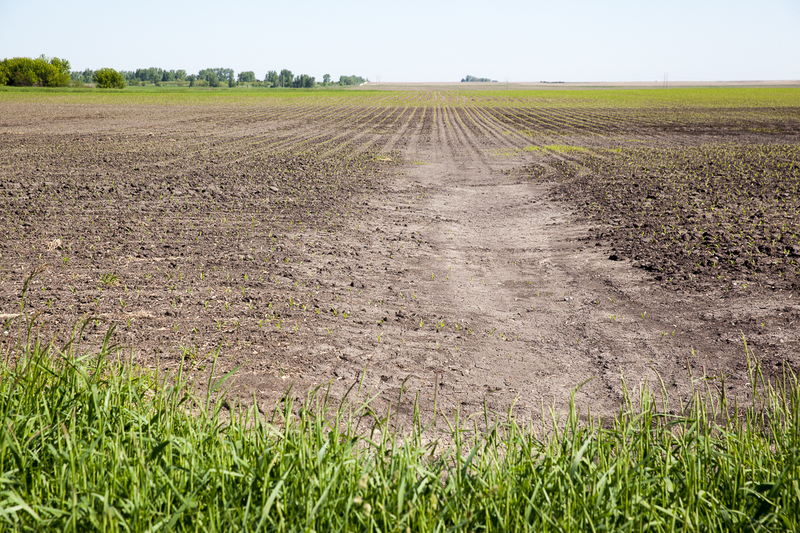 “Mine subsidence repairs in agricultural fields to restore capability typically consists of surface and subsurface (tile) drainage work,” said Dean Spindler, a geologist and soil scientist with the Illinois Department of Natural Resources. Statistics about the impacts of coal mining on Illinois farmland are hard to find, which further frustrates those trying to protect farmland. Rae F. Payne of the Illinois Farm Bureau said some farmers are impacted more by subsidence than others. Sunrise Coal still needs its mining and reclamation permit from the Illinois Department of Natural Resources. After public meetings last winter, the IDNR sent a letter to Sunrise Coal requesting modifications to the permit, including changes to the reclamation plan. The letter called the company’s reclamation plan “vague and quite general” and requested a detailed timeline for its planned reclamation. Sunrise Coal declined a request for an interview. Joyce Blumenshine of the Heart of Illinois Group, a chapter of the Illinois Sierra Club, says coal mining is changing the social and economic fabric of rural communities. Decades after mines close, underground coal mining can still cause farmland to sink (Photo by Lizz Giordano). Ever since he entered high school, Skinner knew he wanted to be a farmer. Born and raised in Douglas County, Skinner now lives less than two miles from his childhood home. He believes farmers have a responsibility to care for the land to ensure preservation. “We farmers consider ourselves stewards of the soil,” he said. The mining company that mined under his land in the 1980s changed hands since closing. Skinner says there is nobody left to fix the problem. But given his devotion to his land, Skinner will spend his own money to repair the damage. For example, it will cost him almost $8,000 to repair less than a quarter acre of land damaged by the mining decades ago. That parcel is crucial for accessing other parts of his fields, but because of the subsidence, wet spots prevent heavy farm machine from crossing. Skinner hopes to finish the repair this summer, if good weather prevails. He cautions other farmers to think carefully before selling their mineral rights. 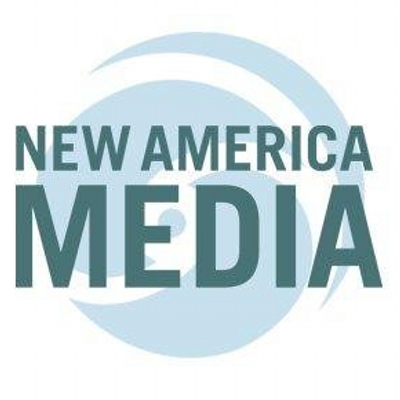 Lizz Giordano is a journalist based in Chicago, earning her master’s degree at Northwestern University. She can be reached at lizz@lizzgiordano.com. Editor’s note: An earlier version of this story misspelled Vermilion County and incorrectly identified the ownership of Sue Smith’s farm.